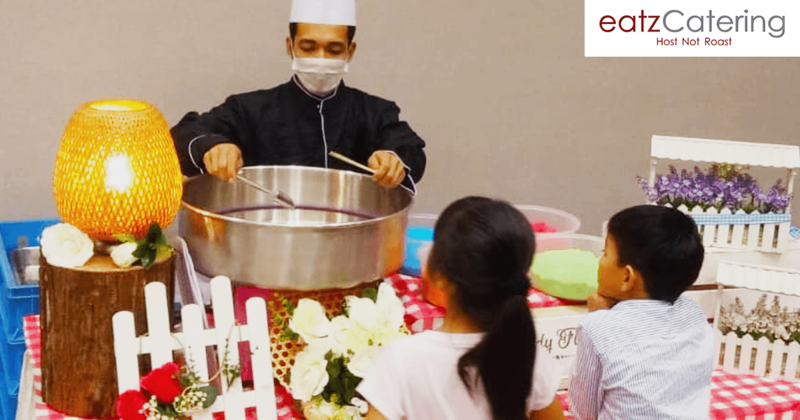 When selecting a Singapore catering company for a family event, you will have to go through a number of essential considerations. If you have children attending the celebration, you’ll need to think about their needs. Kids can be particularly picky eaters and the catering menu you select should be based on this fact. You need to partner up with a service provider who knows what little ones want and how to craft a buffer that everyone attending the party will enjoy. There are numerous kid-friendly catering options for a party. Always look at menus before ordering and make sure that at least a few of those are available. Finger sandwiches are an incredibly versatile choice. 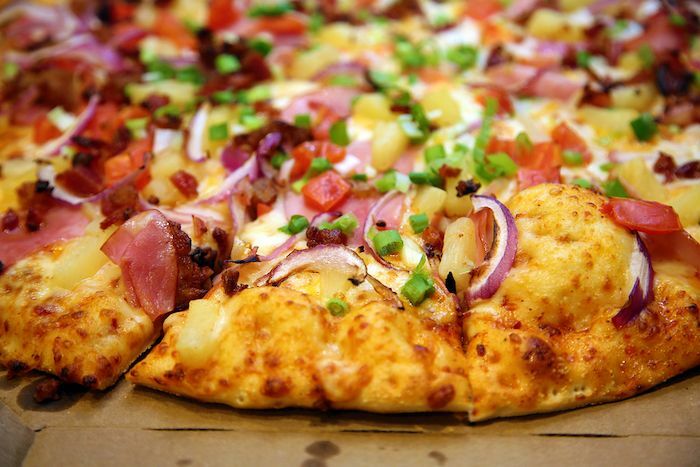 They can feature a wide array of toppings. Some of those will be ideal for kids while more sophisticated flavour combinations will appeal to the adults attending the celebration. 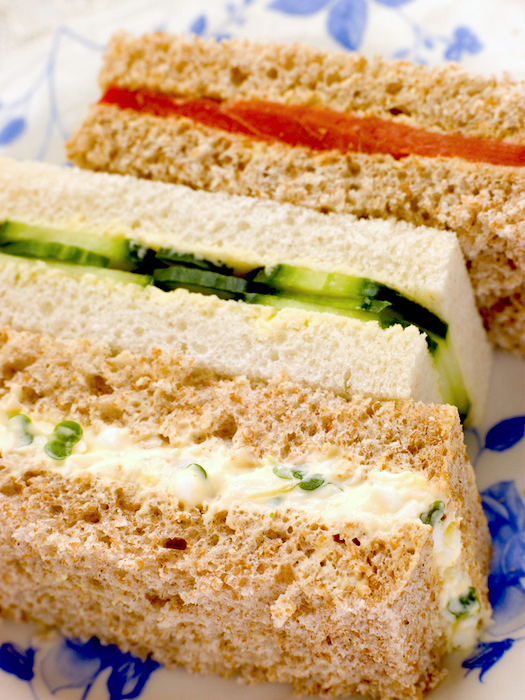 Small sandwiches can also be decorated in ways that will make them attractive and palatable to the youngest guests. Always inquire about the ingredients and the types of finger sandwiches available in the catering menu of your preference. It’s certainly better to have a couple of options. This way, you’ll be making sure that you have at least one good choice to offer to every guest. If you’re looking for delicious and beautiful finger sandwiches for your next party, you may want to try out the Eatz Catering Kids Menu. BBQ buffet Singapore options are also quite versatile and ideal for family gatherings. Whether you’re celebrating an anniversary or a baby one month party, BBQ chicken is going to rank among the meals that will finish first. The flavour itself appeals to younger people and chicken is a type of meat that even capricious little eaters are going to enjoy. 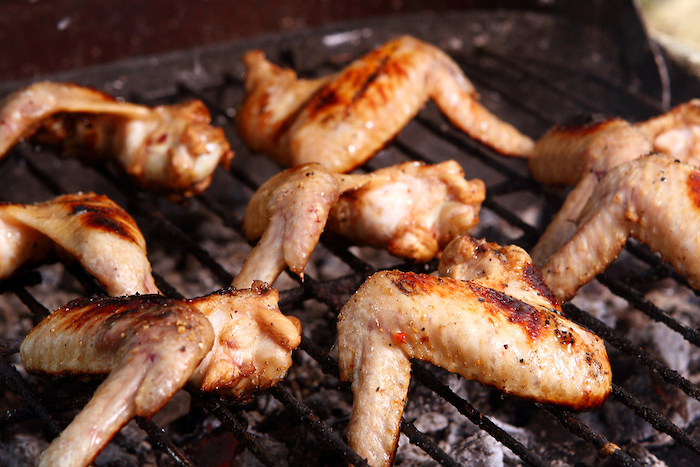 BBQ chicken is ideal for a more informal gathering. It’s considered a comfort food that will tie in perfectly with a family celebration or a small and intimate gathering of friends. The choice is equally suitable for lunch and evening parties. If you want to be on the safe side as far as menu selection goes, barbecue chicken is a definite item to list among your catered buffet choices. A well-rounded menu should feature at least one item that will satisfy guests who have a sweet tooth. As far as desserts go, there are sophisticated options that will appeal predominantly to adults and there are also classic desserts that both kids and their parents will enjoy. Cupcakes are probably the most versatile sweet entry to add to your menu. 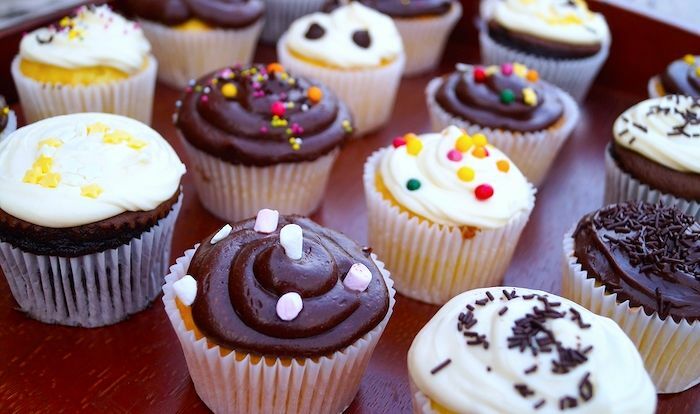 Just like sandwiches, cupcakes can have a wide range of flavours and taste combinations. They can feature chocolate, vanilla, fruits and various kinds of icing to give you diversity and multiple choices. The appearance of cupcakes is also easy to modify. They can fit nearly every party theme. All you have to do is let your catering service provider know exactly what you’re looking for and you’ll be provided with an adequate and themed suggestion. If you are looking for the one main dish that will appeal to 99 per cent of children, pasta would be it. Pasta comes in many attractive shapes and the selection of the right sauce will result in a finger-licking temptation that children will find impossible to resist. When planning a party that will be attended by picky eaters, stick to the classic choices. A basic tomato sauce is a good idea because most children enjoy it. Other sauces may be a bit more difficult to stomach and they’ll be more suitable for adult party attendees. Fusilli pasta with Bolognese sauce is one example of a good kid-friendly catering menu item. You’ll find this one in the Eatz Catering Kids Menu under the Tea Receptions entries. To make little guests ecstatic, you should consider the selection of a pizza or a mini pizza menu entry. Many party buffets based on finger foods will feature at least one pizza option. Pizza is versatile. The toppings can be classical or you can opt for a more exotic combination. In addition, mini pizza slices are a great choice for an informal party. Guests can choose their favourite variety from the buffet, walk around, socialise with each other and have a bite every now and then. Most parents are quite conscious about what their children eat. While pizzas and cupcakes will appeal to most kids, some of the parents aren’t going to be happy if these are the only options you have to offer. A well-balanced catered buffet should also feature a couple of healthier picks. You may want to have a food platter as a replacement for desserts featuring sugar and flour. When fruits are arranged and presented in an aesthetically-pleasing way, children will be drawn towards this option. Freshly-made iced tea is another good choice. Always have at least one such pick to replace the typical sodas. Many parents are adamant on preventing their kids from consuming carbonated beverages. Make sure that the catered menu you’re opting for features at least one signature beverage that will be prepared from scratch and that will include healthy ingredients. These are just a few of the possibilities but your menu can be much more diversified than that. The only thing you have to remember is that most children are not keen on spices and they’re not eager to explore options that they’re unfamiliar with. Aim for balance with a few comfortable and safe choices, as well as a few more intriguing offerings for the parents and the other adult attendees. A final thing to focus on is the quality of food. Take some time to research catering options and opt for a reputable, well-known Singapore service provider. Companies like Eatz Catering have an extensive range of menus, giving you the freedom to personalize the buffet to the specifics of the event. Get in touch with us today if you want to find out more or have your specific menu questions answered.